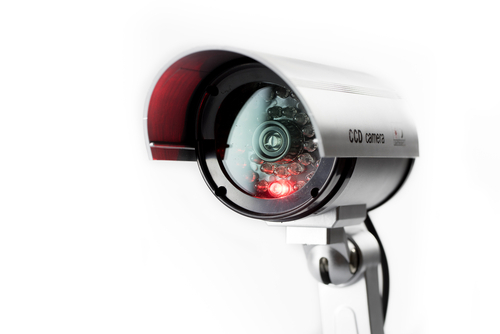 Understanding how to properly install and place CCTV correctly in your office is vital. It will enable you achieve the various benefits that come along with installing surveillance cameras in your work place. Having your CCTV cameras placed wrongly beats the very logic of installing them in the first place as they will not be efficient at all. You should bring on board a team of CCTV professional installers to offer you advice on the best places to have these cameras placed. They will also be resourceful to consult on all areas during the CCTV planning phase. This is a clear indication that this is a job better placed in the hand of professional CCTV camera installers in order to get the job done in the best way possible. 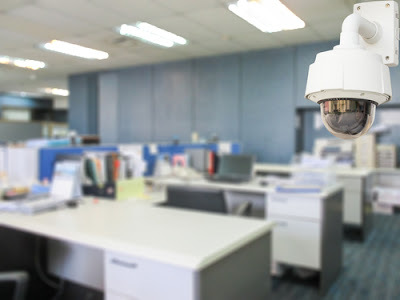 Below are some useful tips that you could follow when placing surveillance in your place of work to ensure that you reap the maximum benefits from them. Covering virtually all the areas of your office is one of the most basic concepts followed when placing CCTV cameras in any place. 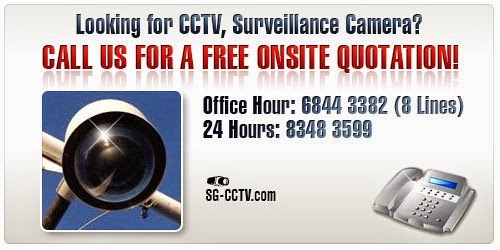 It is prudent to have the CCTV cameras placed on all the sections of the work area and especially the entrances. These are the most crucial areas to have your surveillance carried out as they are the most likely areas for intruders to access your workplace or to monitor the movement of your employees. The number of areas and entrances you will identify during your CCTV planning meeting with the professional installers that will need to have CCTV cameras installed will determine the number you will buy. The more they will be the more the cameras that would have to be purchased to ensure that all the critical areas are under maximum surveillance. The surveillance cameras ought to be installed on the sides of any entry point as opposed to placing them directly on the entry point. This is to ensure that any person using these entry points does not block the view. 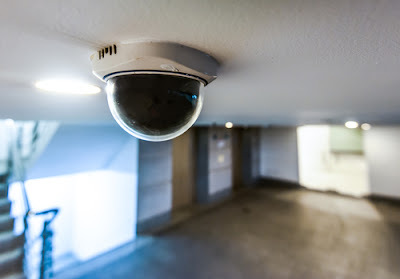 You could also opt to increasing the viewing area you get from your cameras by using some outdoor CCTV cameras that will enable you to see your entry points from a backup. This will enable you to view anyone entering or leaving your workplace even if they disable or block your entrance cameras. During the CCTV planning phase, the professionals you hire will advise you on the two types of cameras available: the outdoor and indoor cameras. This will hugely depend on where your office is located. If it is located in a building where there are other offices then you will only need to install one outdoor camera to monitor the main entrance. If however, your workplace is located in an area that has several susceptible areas that intruders could use to gain access, then you would need several outdoor cameras. The distance that you want the camera to cover will also determine the kind of camera to buy. It is advisable to invest in a camera whose covering area is equal or more to the distance you want covered. This will ensure that you get a clear view of the whole area and ensure that you never miss a thing. The best outdoor cameras to install are the infrared cameras since they are said to be more powerful and usually use an independent source for their lighting. If there are any dark corners or objects that can block your view, it is best to ensure that there is a camera positioned well to cover such areas. This will enable it to pick out anything that could be lurking in such corners to ensure you are safe. The indoor cameras are the most obvious type used by most people to monitor their offices. They come in various options but they are always unidentifiable and small most of the time. These cameras enable you to see what happens in your place of work when you are away from it as well as monitor the employees especially if you are mostly away from work. They usually have a memory chip which enables you to view the activities that transpired in your work place when you were absent. There are also various other options that enable one to view what is happening in your office over the internet. It is common to find most people hiding their CCTV cameras in order to keep them away from people who could destroy them. Advancements in technology have enabled the CCTV cameras to be concealed under ceiling holes thereby making them practically impossible to destroy. Positioning of these cameras is very important and forms part of the issues discussed during the CCTV planning stage. The professional surveillance camera installers will visit your office in order to carry out an onsite inspection and quotation. They will identify the best areas to position the cameras in order for them to operate at their optimal best. They will help you choose places where your cameras will be unidentifiable, well protected in order to shelter them away from excessive sunlight or rain in case they are to be placed outside. The professionals will do so having considered the cabling of these cameras which is also an important point to consider during CCTV camera installation. Proper lighting is a prerequisite for surveillance cameras to work properly and efficiently. Cameras ought to be placed in areas that are lit well in order for them to permit clear viewing. If the areas to be viewed are dark then infrared-lighted cameras would be the best to install in such areas. These cameras do not need any other source of light and therefore would be the best to guarantee you the viewing of these darker areas. Normal CCTV cameras are usually great to be used in a normal environment like inside the office where the lighting conditions are adequate. All the above are some of the useful tips to be considered when doing an office CCTV planning. This exercise is best left to the professional CCTV installers who understand this work better. They will be able to get you the best camera recommendations as well as their right placement areas. Doing all the above will ensure that your office security is greatly enhanced.